Add a ribbon. Raise awareness. 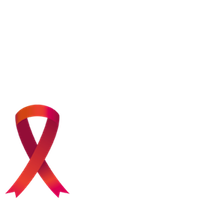 Learn More About World AIDS Day ? TheBody.com is a complete HIV/AIDS resource year-round. Visit us at www.TheBody.com to learn more about World AIDS Day, HIV/AIDS and how we are helping.